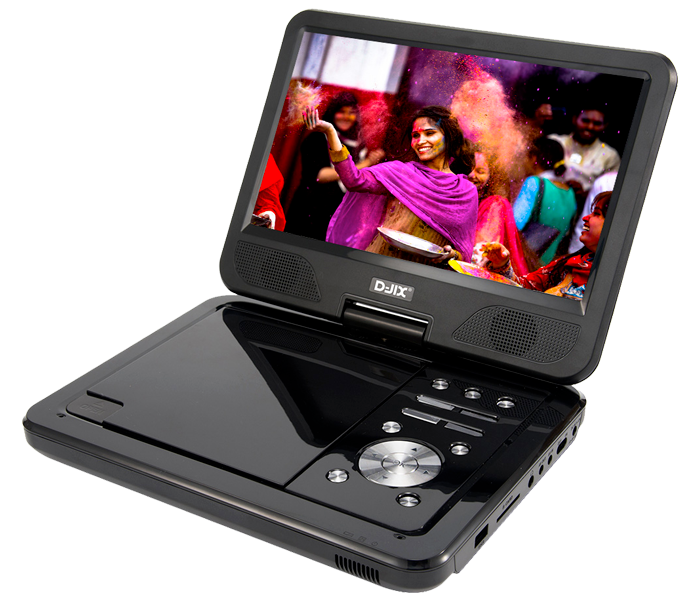 The ultimate portable DVD player is available to you. A huge 10'' rotating screen designed for stunning visual rendering. For young or old, for photos or music: it will inevitably find its usefulness to you. The 1006-20 also comes with a battery of 2400 mAh which will offer you a range adapted to your movies and series. Finally, its expandable micro-SD slot up to 16GB will allow you to always keep your entertainment nearby.